Today, the 21st of March, is Harmony Day! If you haven't heard about it before, Harmony Day is an Australian celebration that coincides with the UN's International Day for the Elimination of Racial Discrimination. It is also a day about celebrating the cultural diversity of Australia, being inclusive, respectful and accepting of everyone in our community and the world around us. Below are some questions to help kick off the conversation on belonging and celebrating the diverse community of Australia. 1. 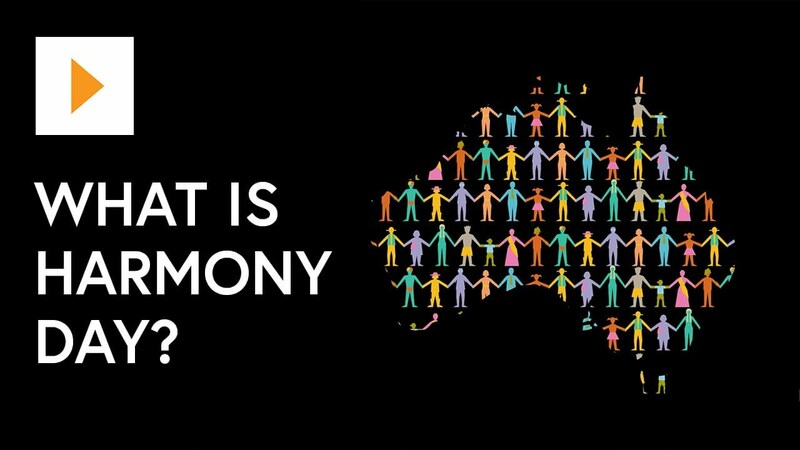 What does Harmony Day mean to you? 2. What are some ways you celebrate your cultural background? 3. How can you make someone feel included or like they belong? What does harmony day mean to you? For me it is about celebrating the fact that in Australia we have so many different stories. 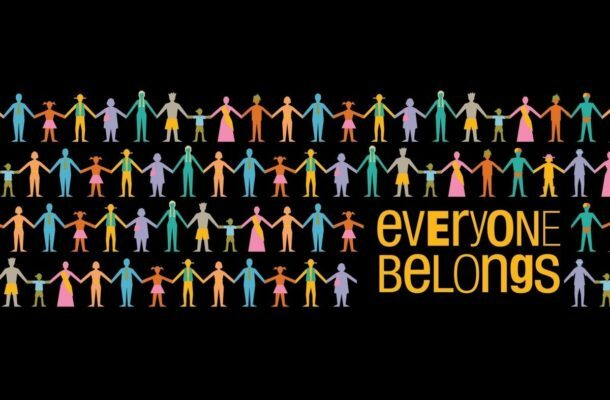 It’s a time to recognise our differences in a positive way while joining together to remember the things that are common to us all, like the need for home, acceptance, and belonging. But to me it’s also a time to recognise the harm and trauma that has been done both in the past and now, particularly the invasion of Australia, genocide, and ongoing institutional violence against Aboriginal people, and the policies and xenophobia that have cost the lives of many refugees, asylum seekers, and migrants. What are some ways you celebrate your cultural background? I’m mixed race and feel very estranged from both sides of my culture because of this. It’s not something I know how to celebrate. How can you make someone feel included or like they belong? Warm smiles when someone enters the room, especially if they look nervous. Making the effort to introduce yourself to new people in a group or community and actively include them in activies or conversations. Attending public protests or rallies supporting asylum seekers or days of mourning on invasion day. Being an ‘upstander’ and not allowing racist jokes and comments to slide. Educating yourself on different cultures and religions and being curious. Hi peeps! Thank you @Jay-RO for making this post. I think diversity is a super relevant conversation right now and this is the perfect place for it! Harmony day to me means that I spend a little extra time talking to my friends about our cultural differences and similarities. I think it is so special that my social circle is full of different cultures and religions and we can celebrate those with each other. I celebrate my cultural background through food, food and music! haha I am of jewish/Israeli/south african heritage and so that creates a really beautiful mix within my household. We love to celebrate jewish holidays, sing in hebrew and eat south african food. I love to share these things with my friends when I can! I think the first step is just starting a conversation about something that isn't necessarily their culture or nationality. Sometimes, if someone is feeling like they are 'other', then bringing up their differences can really highlight that for them. Talking about the weather or school or something else can really make someone else feel much more comfortable.